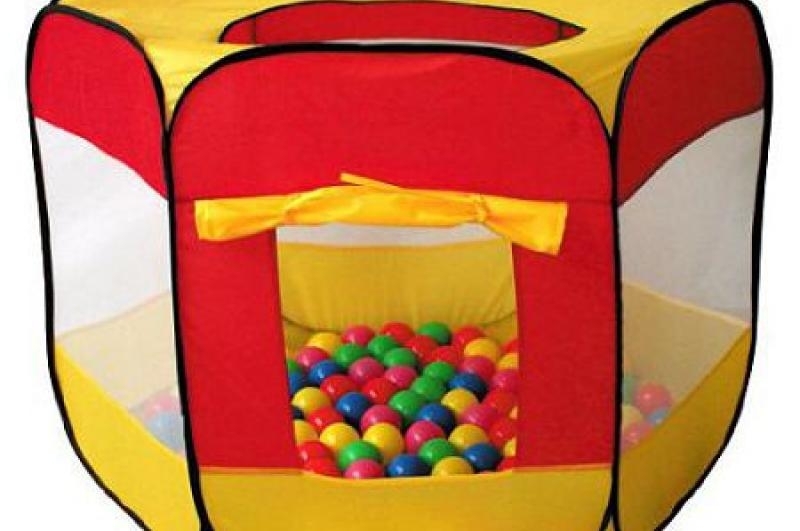 These vibrant colorful play balls for ball pits are air filled and crush resistant! 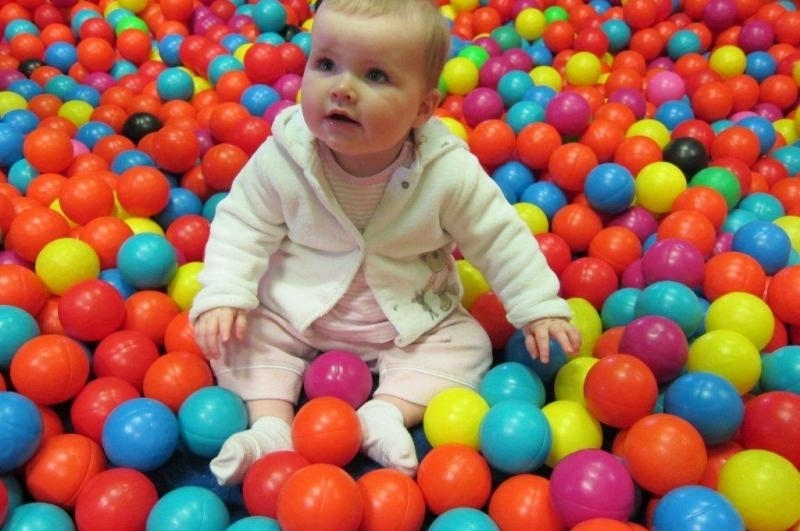 Commercial quality balls are ideal for both indoor and outdoor play. They are 6.5 cm and add excitement to any play structure or ball pit. 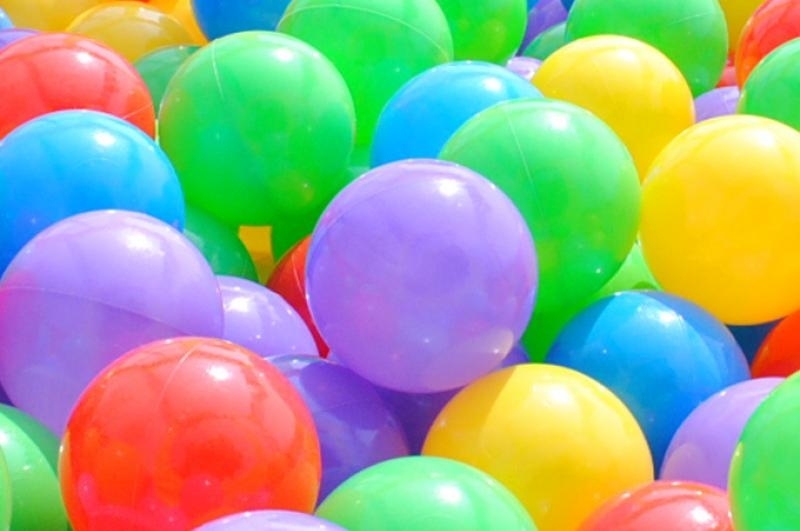 Just imagine the fun your children will have in a ball pit filled with these brightly colored balls! Our vivid colored balls can be used for a variety of games. They are light-weight enough for your children to toss and roll about safely and fit in your hands well enough to get a good grip for juggling. These authentic ball pit balls are constructed from durable, safe, non-toxic materials that are easily cleaned with just soapy water. Can use for playtent, splash pool, or playground. Sports skills, learn to grip the balls (large motor skills), learn about colors. ** Company Courier Services will be arranged by store owner. NEOMALL aims to deliver within the time agreed upon at purchase. However, we are unable to guarantee that all orders will be delivered within the stipulated time frame. In the rare circumstance that your item has a defect or is missing from your order please follow the directions in our FAQ or contact Customer Service at customer@neomall.com.my. For any reason should you wish to return your item(s), you have 7 days upon receiving the item(s) to return your order. Please contact NEOMALL’s Customer Service to initiate the return. Once Quality Control has inspected the returned item(s), we will aim to process your return within 5 business days. Should you have any further enquiries, please feel free to contact Customer Service at customer@neomall.com.my.